Inspired by nature. Tough enough for your next adventure. All of Riveted Oak Designs offerings are made in small batches and change often. If you see something you want, buy it! Production is based on customer demand and new products are being developed all of the time. Utilizing some of the lightest, toughest, and most durable materials in the industry, Riveted Oak Designs makes gear that you won’t regret bringing on your next backcountry adventure. 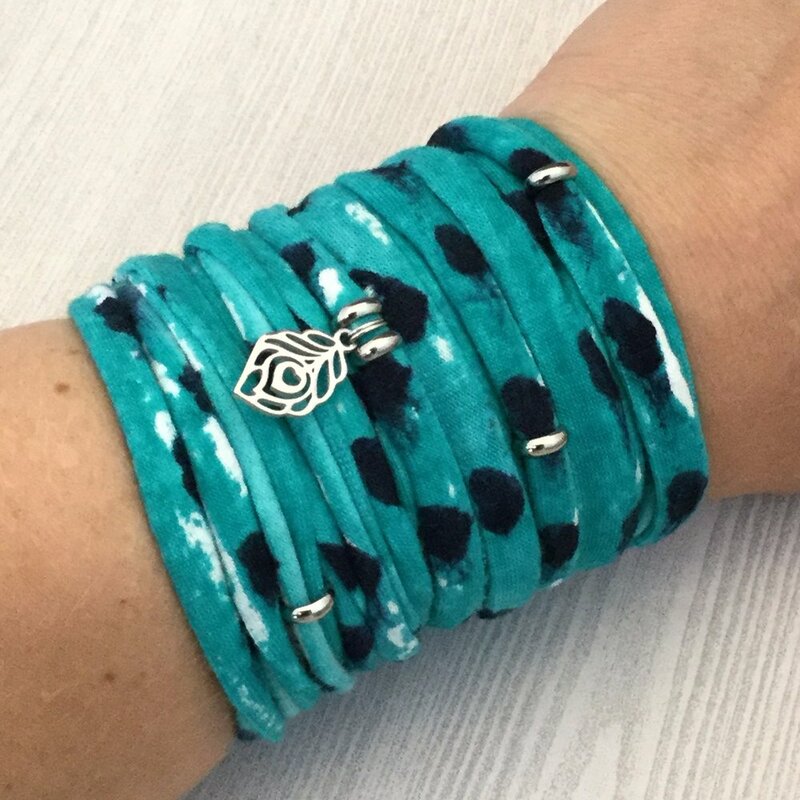 Using materials such as stainless steel, soft cotton jersey, tough microcord, and natural stone, this jewelry is both beautiful and durable. Nature inspires these pieces. They are both comfortable and very wearable, even if you’re not a jewelry lover. With offerings such as industrial chalk bags for your tools and hardware, and lens cap leashes for your beloved DSRL, Riveted Oak Designs has the perfect accessory for your next adventure, whether it’s at work, at home, or on the trail. Get FREE downloadable checklists to help you plan your next camping, hiking, or backpacking trip! You'll also be the first to find out about new products, get exclusive promo codes, and more. Your information won’t be shared, and your inbox won’t be clogged. Period.